Mrs. Maureen Moriarity works as a classroom paraprofessional in a multiply-disabled class at Intermediate South in Beachwood, NJ. Mrs. Moriarity arrives to school early each day to help get the students’ Coffee Shop ready for the day. Throughout the school day, her positive energy does not stop! 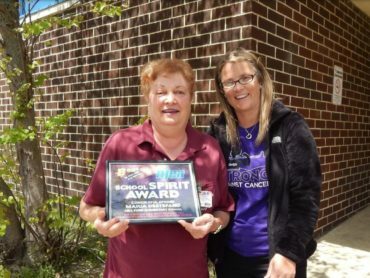 On a daily basis, Mrs. Moriarity shows her school spirit and her commitment to her special students. She has a contagious smile, and she is always able to see the positive aspect ofany situation. 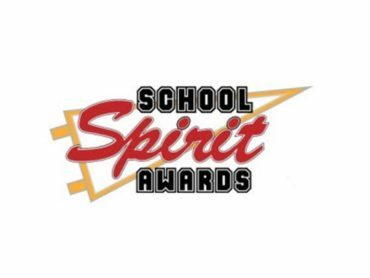 Mrs. Moriarity frequently says to her colleagues, “I just love these kids!” She always strives to inspire her students and to challenge them to believe in themselves and their abilities. 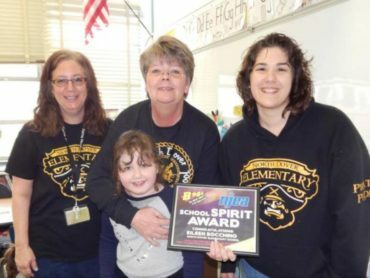 Mrs. Moriarity is an exceptionally dedicated and enthusiasticparaprofessional who is well deserving of the NJEA Spirit Award.